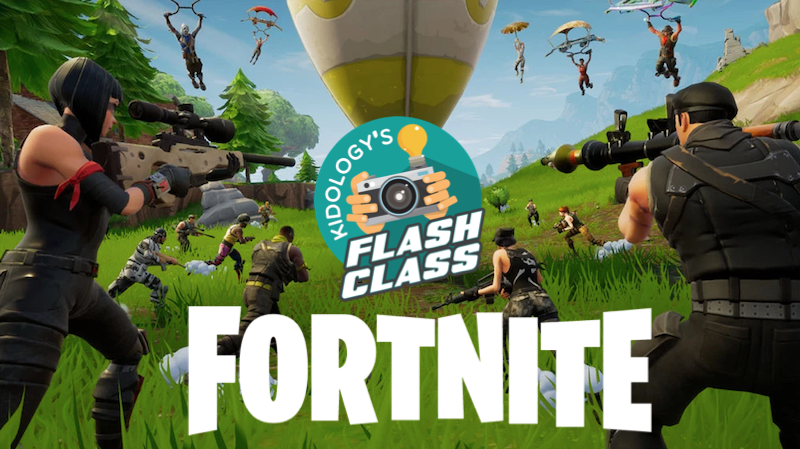 Home Children's Ministry The First Kidology FLASH CLASS – Fortnight! Karl Bastian – aka “The Kidologist” – is a student of the World of Kids. The kids at his church call him a Big Kid. He is passionate about ministry from within the culture of kids. And yes, he’s been known to order a Happy Meal for lunch! Best of all, they are ALWAYS FREE to watch LIVE! There is no “up sell” during or at the end of the training sessions. If you miss it, no worries, the archives are available to Kidology All Access Members. Not a member? Join Today! The first one is over, but the archive is up! 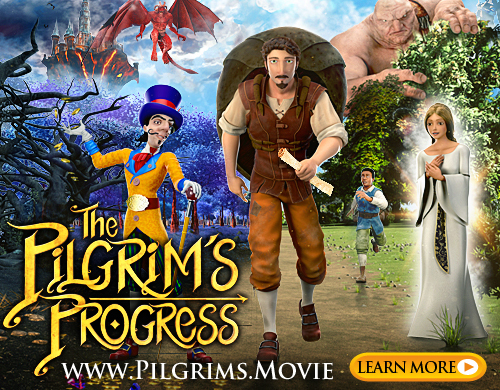 Pastor Karl Bastian as he helps you understand the what’s what of this explosive ultra-popular video game. What should concern you, and how should you or shouldn’t you use it to connect with today’s kids! Karl will explain the game, without getting too deep into the weeds, and give you just enough lingo to make you cool with the kids and help you understand why this phenomenon is so popular. See ya in the next Flash Class!